My babies! 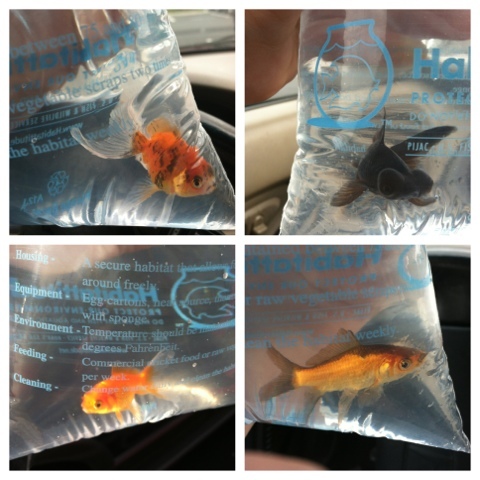 Clockwise: Steve, Henry, Frankie, and Albert! Would anyone be interested in doing a swap for items from here (stationery etc) for fake aquarium plants or ornaments?